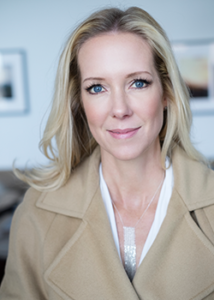 Amy started her career in NYC in public relations, working for Hill & Knowlton and Ketchum before writing books and becoming an entrepreneur.Her love affair with NYC continues, where she lives with her husband and two teenagers. 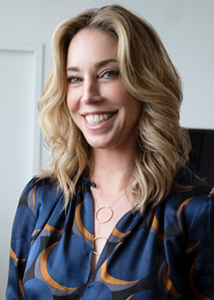 Trisha Ashworth, a Bay Area native and UCLA graduate, became a successful advertising producer while moving into senior roles at Foote Cone & Belding and JWT in San Francisco and Ogilvy & Mather, New York. Her professional experience gave her the strong foundation to launch her career as an author and entrepreneur. She currently lives in Chicago with her husband and three teenagers. productive,contribute to society and my family. I’m at that gap age - I’m midforties but not old. With these remaining working years, what do I want to be doing?"